Sparkle the natural way. Whatever the occasion, our lively bubbles are sure to deliver instant refreshment. Why not put a bottle of our sparkling natural mineral water on the table to add some fizzy sparkle to your meals? 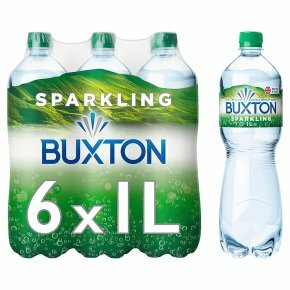 What's more, our multipack keeps a natural sparkling sensation in easy reach every day.